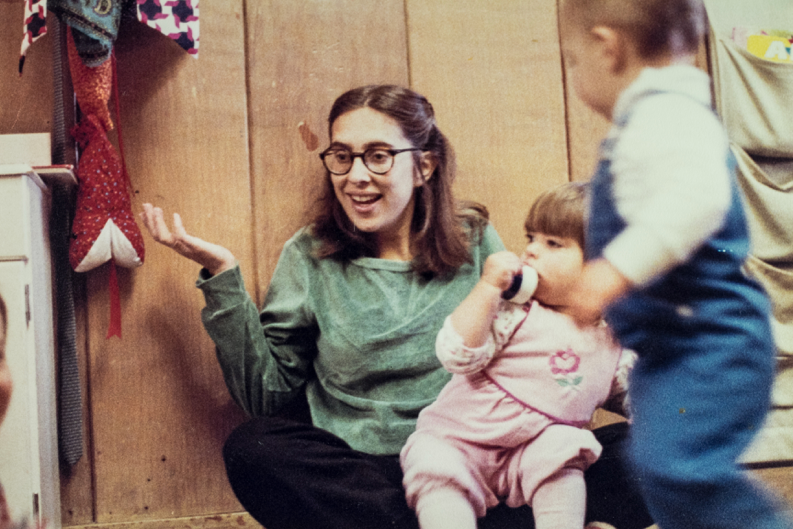 The Little School was founded by Leslie Roffman and Tim Treadway in 1984 to provide individualized, quality attention to children, families, and staff. The program grew quickly—from 12 children in 1984 to over 100 in 1990. During those founding years, key staff came on board, many of whom are with us today. Through partnership and experience, the basic building blocks of our philosophy, curriculum and structure came into focus. The school’s physical environment went through rapid changes in the early years. The first group of 12 children met at the Richmond District Community Center. From there, the program moved through a number of sites, each change requiring an enormous group effort. In the fall of 1994, we had the great fortune to find our permanent home at 1520 Lyon Street. Initial renovation was completed in 1996, but we continued to wonder about, explore and improve our facility. In 2009 we re-designed our yard and created our indoor-outdoor Yellow Building. In 2015, thanks to the generous support of The Little School community we engaged in a building renovation that increased our classroom square footage by 60 percent, and was driven by the motto, "Let's build our dream school." The school’s focus on relationships extends beyond the classroom to the community of staff and families who have worked together to bring the school’s vision to fruition and keep it alive and growing. Alumni children are invited back to lend a hand as "big kid helpers" in the classrooms, and work in the summer as Teachers Aides and Assistant Teachers. We have recently welcomed our first few children of alumni into The Little School community, and are looking to the future as we continue to grow.